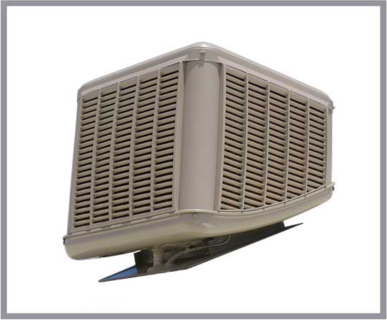 Is your evaporative cooler broken? Not cooling like it used to? Call for one of our technicians to give it the advanced once over. Servicing starts from $88 (price subject to change & availability).